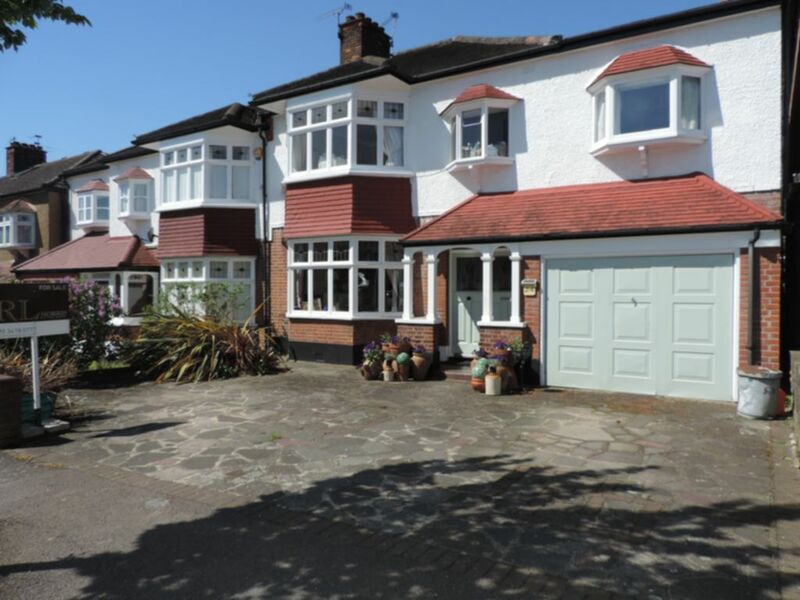 Located on the desirable Firs Estate R L are delighted to offer this large five bedroom extended semi-detached house, which spans over 2100 Sq Ft. The property benefits from original double door porch entrance, large bay fronted through lounge, kitchen/diner, large extension, cloakroom, ample storage, five first floor bedrooms, en-suite and a main family bathroom. The mature west facing garden comprises of a mixture of laid lawn and patio area. To the front of the property is a large integral garage and off street parking. Set on the edge of Epping Forest the Firs Estate is ideally situated for many local public and private schools including great transport links to the city via South Woodford underground station and road links such as the A406 and M11.